Have you ever bought a cantaloupe with not a lot of flavor and sweetness? That’s what happened with my latest purchase of cantaloupe. 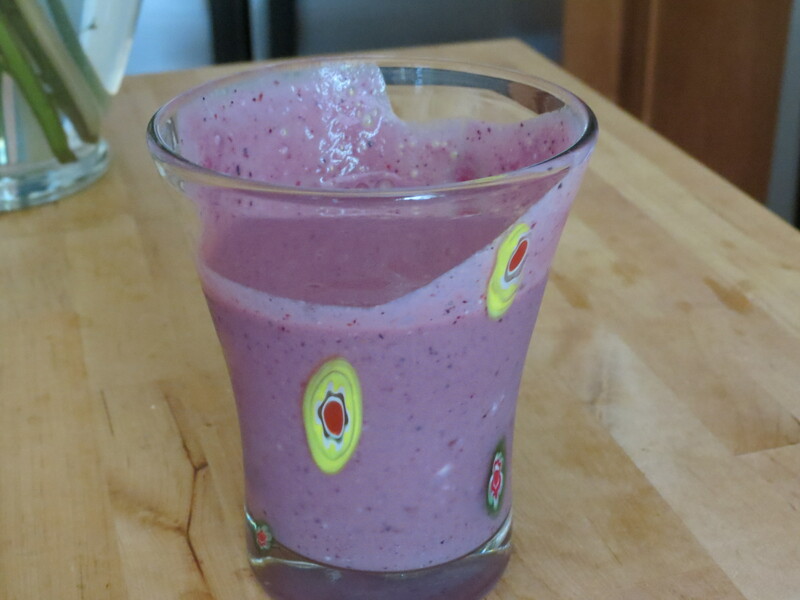 Well, instead of throwing it out why not make it into a tasty smoothie!? Here’s my very simple easy peasy recipe for it: cut cantaloupe into chunks, mix with organic frozen berries, one pack of Organic Mori Nu tofu and blend! And Voila! You have a delicious smoothie! Enjoy and please let me know how you like it!